What is a Book Signing? In the traditional book publishing model, a book signing event is done to help promote a newly published book and its author to increase sales of the book. Self published authors have that same goal. A book signing may include an in-person presentation by the author to discuss or read parts of the book, share how he came to write it, his life story, or any other topic that he (or the publisher) thinks will resonate with fans. Whether a presentation is done or not, the main feature of these events is fans lining up to meet and greet the author and get him to sign a purchased copy of the book. A signed copy, particularly by a celebrity author, can have increased collectible value and is a special memento for fans. So one can easily see how these events help boost sales. Book signing events in the traditional publishing model are cooperatively produced efforts between the publisher and the organization selling or promoting the book. In the self publishing arena, these events are produced by the author himself, or with the help of friends and sponsors. As discussed in Why Isn't My Self Published Book for Sale in Bookstores?, self published books have little chance of being actively promoted or sold in large chain retail bookstores or even independents. Likewise, these outlets are usually not interested in hosting or promoting a self published author's book signing if they are not selling the book on their shelves. So don't be disappointed if your pitch to your area's bookstores about a signing event for your self published book gets a shrug or "No, thanks!" from the manager. 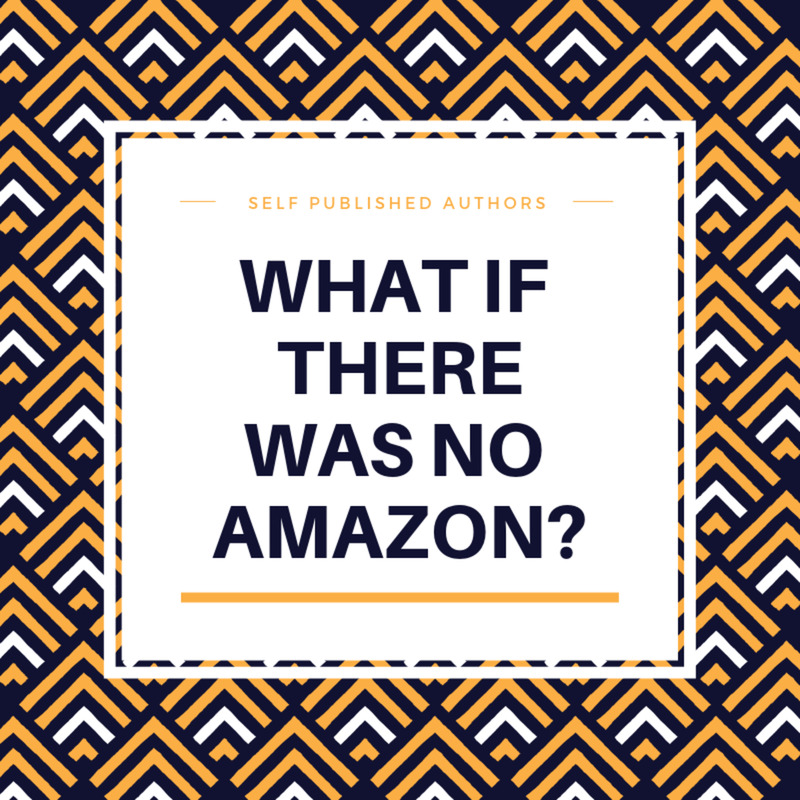 The exception for self published works might be smaller, independent stores who wish to support local authors or authors that would attract their target customers. In these cases, they may ask the author to pay a fee to host the event or share revenues from sales at the book signing. Don't be surprised if they ask for a guaranteed minimum number of book sales or attendees for your event. When approaching any bookstore, always be ready to show how your event will help them make money! The "they'll buy other books while they're here" pitch is weak. People attending a book signing usually are attending for that reason and may only plan on buying the featured book. Also, don't expect bookstores, even those who are amenable to hosting your event, to actively promote your book signing unless that is part of your arrangement with them. I talked with an independent bookstore manager who noted that some self published authors who approach her for book signings are hoping that the store will do all the promotion and they just show up. Sounds like those authors think they're already celebrities. Remember, self published means self marketed, too. As with any other business agreement, confirm all arrangements in writing! Consult a business attorney to help draft these agreements so that they properly protect everyone's interests. Remember, self published means self marketed, too. If bookstores aren't going to work, other commercial venues (restaurants, conference centers, etc.) can be considered. But remember that the costs to host these events can quickly spiral out of control and negate any book sales revenues from the signing... maybe even cause a loss! And, no, the solution is NOT to host it in your home or someone else's. This is the most risky of options! Realize that if someone gets hurt or injured while at your event, homeowners insurance (yours or your host's) may not cover the damages because your book signing could be considered a business event, not just a friendly party. Contact homeowners and commercial insurance providers for details on coverage. Surprisingly, libraries are usually not an option. Because libraries are often branches of local government, they may be prohibited from hosting events that include or encourage sales or promote a business. Another issue with venues is the transportation situation. You may think that charming little independent neighborhood bookstore is a perfect setting for your book signing. But if the parking or traffic situation is a nightmare, it will lower your turnout. Related to the event liability issue is that of food and drink. Serving food you made yourself or is the facility providing it? Serving wine or alcohol? Again, a book signing is a business event. Every time you add food and drink to the agenda, you up your liability. Again, contact your business attorney and insurance providers to discuss ways to secure necessary protections and minimize risk. Attended a book signing at a small bookstore where stacks of the author's book were placed on a couple of counters. Saw event attendees wandering around with the book in hand. But to my knowledge the sales process hadn't really started and it was pretty unclear how it would work. I wondered how many of those copies went right out the door, lowering the author's and bookstore's revenues. Actually, I've had something similar happen myself when I sold books at business events. At one event, I was featuring a copy of my latest book on a book stand. Then at the back of my display table, I had a stack of books available to make sales. As I was talking with one visitor, another visitor wandered to the back of the table and grabbed a book. Luckily, I saw it out of the corner of my eye and gently told him that those were for purchase. "These aren't free?" Oh my! It was embarrassing for the visitor and I felt awkward having to explain. Keep a display copy out for those who want to page through it prior to purchasing. But keep the supply for purchase out of sight or otherwise secured and monitored. Clearly communicate, with signs and announcements, how the purchase and signing process will go. Not only is this a security measure, but it will save time and cut down on the chaos, too. Set up the area so that the flow of book purchase to signing table to exit is smooth and keeps things moving. 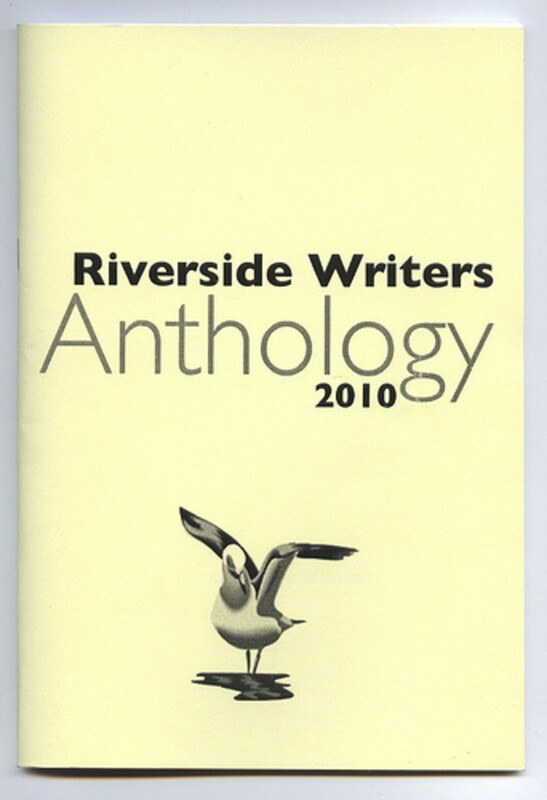 Consider charging a fee for the event, but include a copy of the book in the price. This can help defray any event costs and make sure all books are paid for. People coming to the event with an already purchased copy of the book to be signed present a unique challenge. How do you know if they've purchased it previously or just swiped it from the bookstore or your inventory for sale? 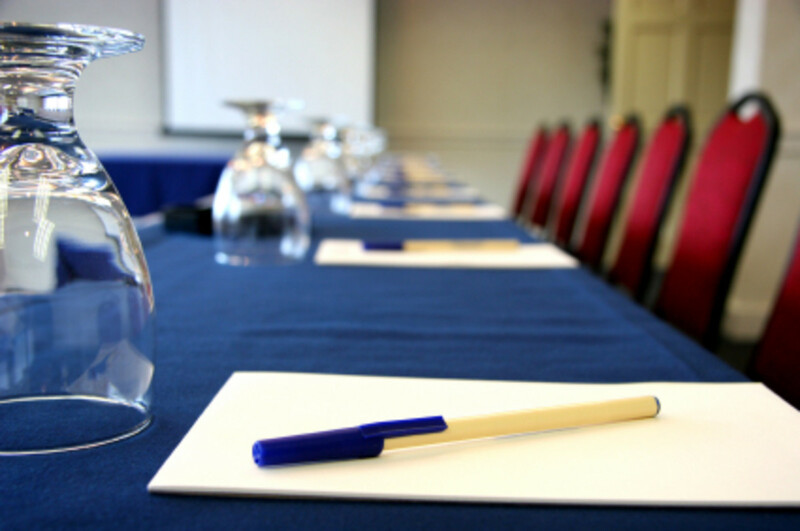 Limiting availability of the title to the secured signing event area while the event is going on can help prevent theft. If you or the bookstore have properly secured the supply of books for event sales and have a structured purchase procedure, it should be more obvious when people walk in with their previously purchased book. 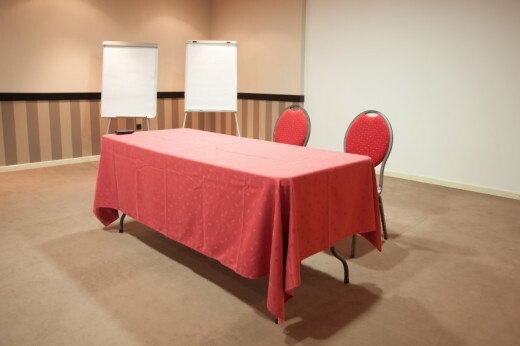 Get agreement in writing with any person or facility hosting the book signing. Contact personal and/or commercial insurance providers to secure event liability coverage. Keep a supply of signing pens ready! Select pens that won't smear or otherwise damage the pages of the book. Have enough books on hand for anticipated attendance. Secure your inventory of books. Print attendee list (if RSVP is required). Display signs showing attendees the book price, how to purchase and book signing procedures. Set up book signing area to optimize traffic flow from book purchase to signing table to exiting the area (or event). Smile and be friendly to your fans! They're the reason you're there. Should You Do Multiple Book Signings? 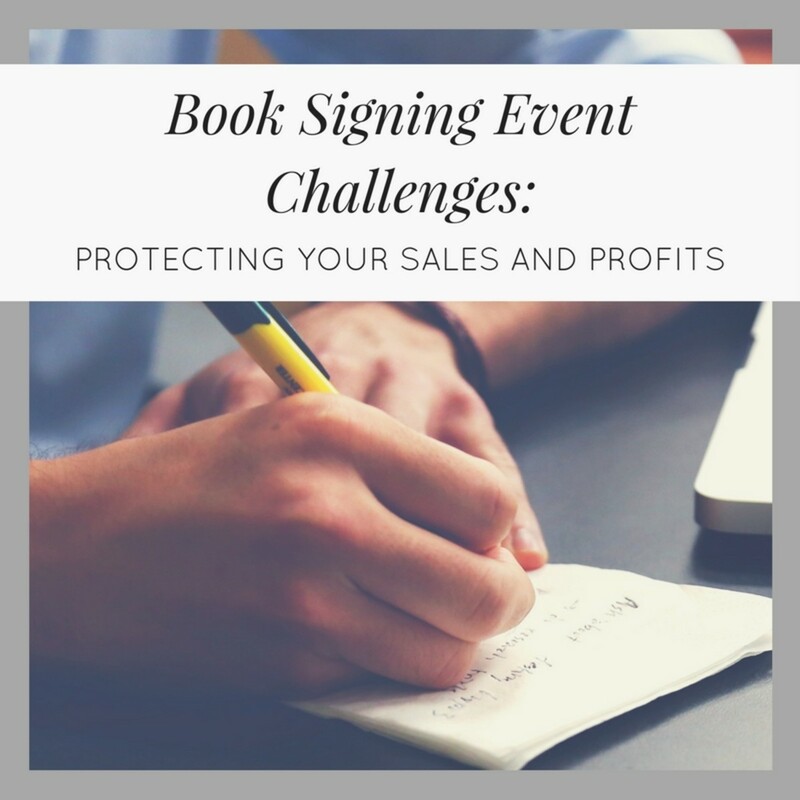 Multiple book signings at the exact same venue start to look sales-y and over promotional. But doing one occasionally, like only one or two times a year at most, would probably not wear out your welcome for either the venue host or its visitors. If you’re talking about doing multiple signing events, each at a different location, there’s less chance of the “not again” reaction from visitors. Even then, if your target venues are in close proximity to one another, and you’ve just held an event in the area, you’ll saturate the market. This doesn’t help you or the venue host attract visitors since they may have already experienced your event someplace else nearby recently. 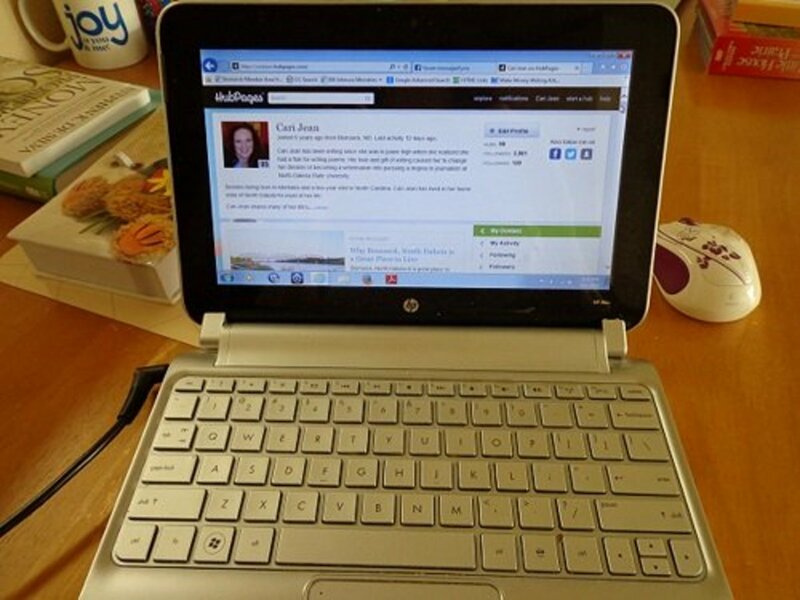 The bigger question is why do you want to host multiple book signings? Are you hoping that they’ll be a big boost for book sales? That’s less likely these days due to the prevalence of online book selling sites like Amazon. Do some soul searching to make sure you’re not hosting signings to just boost your ego. Remember, too, that book signing events can drain energy and resources for both authors and venue hosts. So strategically host these events for some significant reason such as the book’s launch or relaunch, or because it’s timely (for example, a signing for a holiday-themed book around the holiday). Is 40 percent a reasonable take by the host? Whether 40 percent is reasonable or not depends on what the host is providing and your expectations. Remember, if the host is a bookstore, they will have to make some accommodations to host your event. That might include extra staff, longer hours, etc. So they may have additional costs that need to be covered, on top of their usual operating costs. Regarding expectations, you should expect to split the sales with your host. 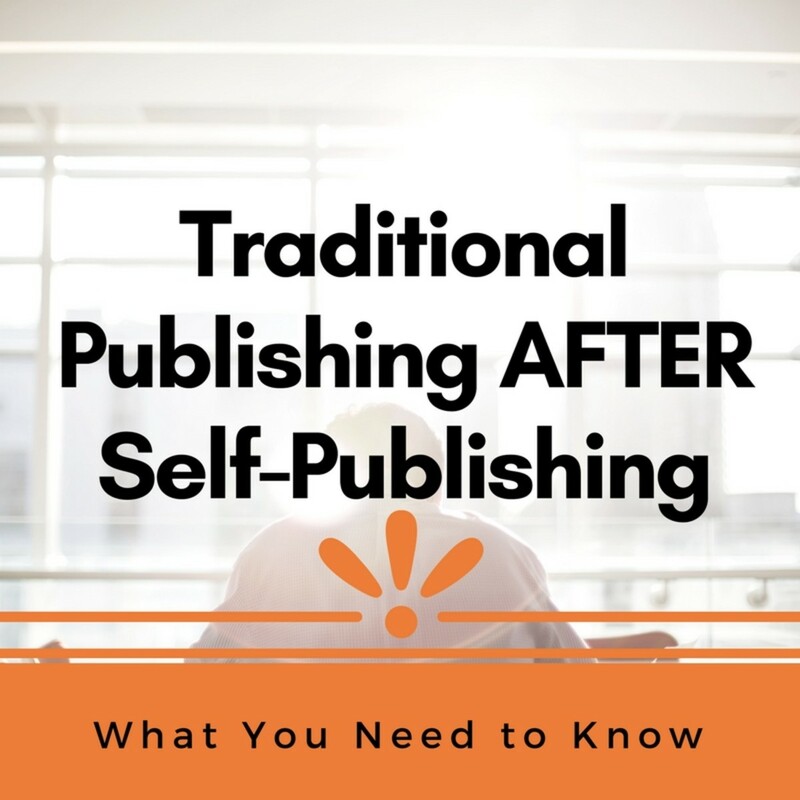 If you're self-published, you probably are already doing a similar split with your self-publishing platform (such as Createspace), and a 40 percent take on those platforms would not be unheard of. So why should it be different in a real life situation? I'm a newly independently published author and just agreed to my first book signing at a bookstore. The bookstore manager did order copies to sell at her store off the shelf. As for the book signing event, should I plan to bring copies to sell? If so, do I share some of the profits from sales with the bookstore? I think the decision of whether to bring more books or not will depend on how many you think will be attending the event. Do either you or the bookstore owner have an estimate? That should help determine need. But I will say that it's tough to estimate for two reasons: 1) You're a new author; and, 2) With no book signing experience, you have no idea of what to expect in terms of numbers. Are you making them RSVP to the event? If so, that can help get a better handle on the numbers. Also, the bookstore owner may not allow you to sell books direct to attendees since they may feel that you're trying to get out of giving them revenues or commissions. Don't do it unless you have express permission from the owner. If your estimated amount of attendees (especially if based on RSVPs) is higher than what the owner is stocking, then you need to have a conversation with them about what to stock. Be aware that they may not be amenable to buying more inventory, especially given that you have no track record. You might also want to have a conversation with the bookstore owner about signing event sales exceeding the on-shelf inventory. Could there be a way for these attendees to purchase the book at the event and have the book shipped to them or sent to the store for pickup? Not all attendees will buy your book at a signing. Plus, it is VERY difficult to get people to attend live events like these, especially for unknown new authors. So I think you can understand the owner's caution. What are some ideas that will work for Indie authors at a book signing event? You have to remember that as an indie, you are a salesperson. That means that if you are truly interested in doing a book signing event anywhere, you're going to have to personally make connections with bookstore owners, book clubs, etc. in your area. That takes research, outreach, and a lot of experimentation. So not every idea will work for everyone, everywhere. True that, Flourish! It's probably best to have helpers when doing a book signing. But you need to inform those helpers on what to do. I've been to events where the helpers were, let's say, not helping. I hope authors will think with their heads instead of their egos when hosting these events. Thanks for putting that exclamation point on the topic and have a great week ahead! Whoa! So many things to consider. Then there's the cash box, trouble with accepting checks, and accepting credit cards digitally. It's enough to make you want to throw up your hands! Howdy, Billybuc! Glad to see you have some local independents and libraries who are willing to work with writers. But, as you know, writers have to get out and make those connections! Running into a bookstore or library and asking for help cold will not help plead a writer's case. Networking works. Thanks for sharing your experience, as always! Have a terrific week ahead! All true. I've found local independent bookstores to be very receptive. Libraries will hold readings but not signings.... all information here is right on based on my experience....but then this is Heidi writing this so no surprise. Hi Larry! Glad you found this helpful. Happy Weekend!